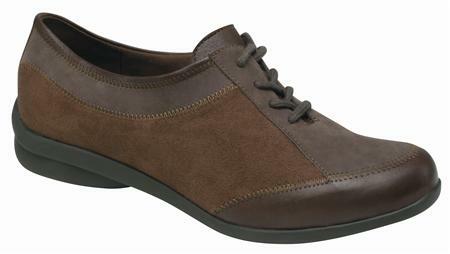 The Drew Keena shoes offer beautiful, detailed styling in an easy - to - wear oxford. The newest shoe from our Barefoot Freedom Collection, the Drew Keena offers some of the softest leathers in a shoe of its class. Removable insoles provide for added comfort and depth, as well as room for prescribed orthotics. Easy on the eyes and on the feet, Drew Keena shoes are perfect for any occasion. Click to see all the Drew Keena colors.